The out-and-out lying at the behest of his master is one thing. 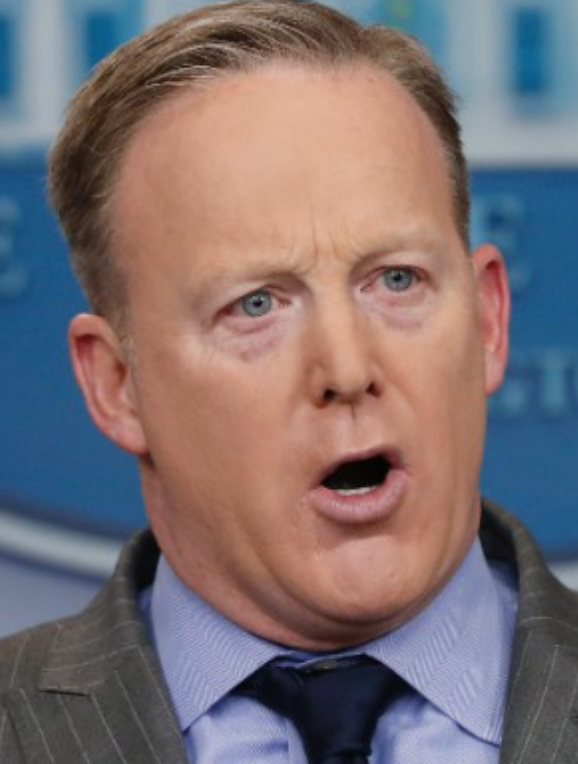 But Sean Spicer’s arrogance at today’s inaugural White House press briefing in suggesting that Trump administration will ‘hold the press accountable’ is offensive to any sense of understanding of why the First Amendment exists. Previous We Talk a Lot About a Marketplace of Ideas. It’d Be Nice If We Actually Had One.